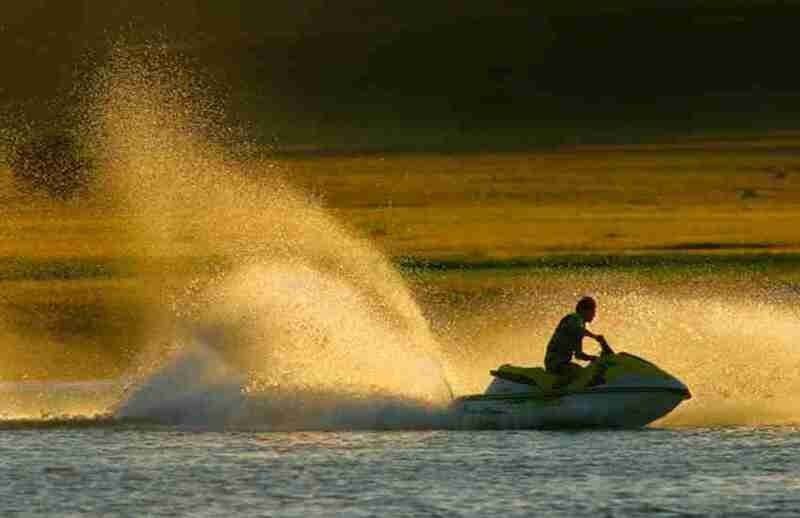 This course prepares candidates to teach the RYAs’ PWC/ Jet Ski courses. The course focuses on the teaching and coaching skills and has a strong emphasis on safety. This three day focuses on teaching & coaching skills with a strong emphasis on safety. Instructor candidates also have the opportunity to teach practice students during the course. The final day is moderated by a second trainer for extra input.